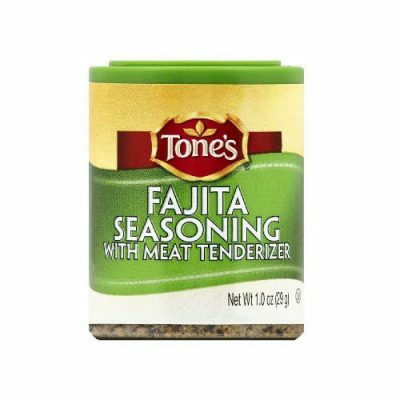 Throughout our range of spices and seasonings, you are sure to find a perfect match for your meal. Spices and seasonings have been used for centuries to boost flavour in a meal and compliment ingredients. 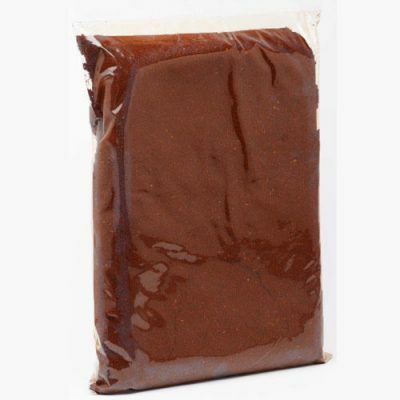 We stock a range of seasonings suited to particular types of meats and fish and for particular styles of food. The spice trade developed throughout South Asia and Middle East by 2000 BCE with cinnamon and black pepper. 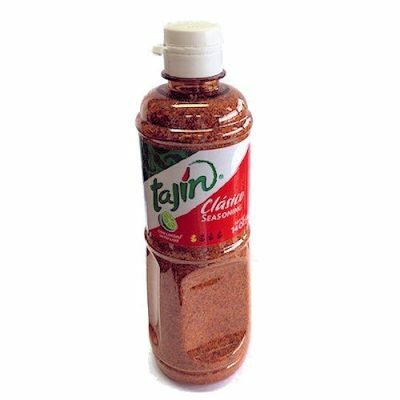 In ancient Aztec times, the most popular spice and seasoning was, of course, the chilli pepper! 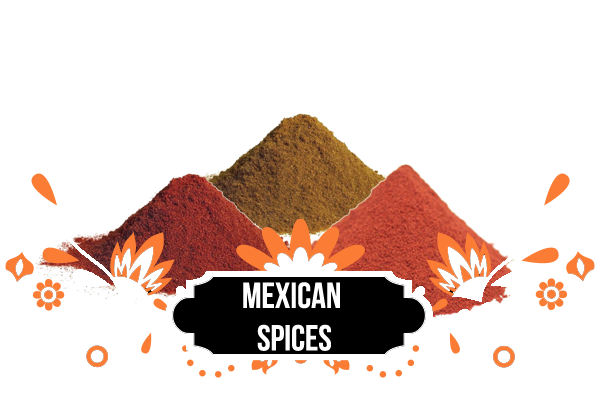 Powder, dried or fresh, this spice was the most popular and widely used spice in Mexico. Spices became popular because of their ingenious way of boosting flavour in bland food – this was needed, especially during famine eras. 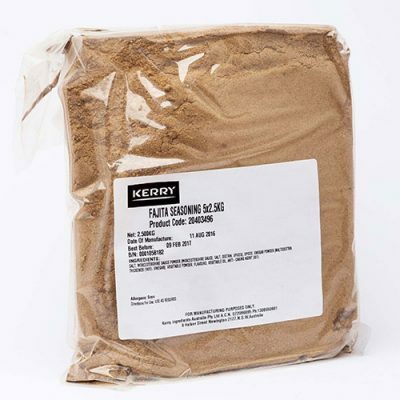 In modern times, spices and seasonings are a must-have in your kitchen or pantry. 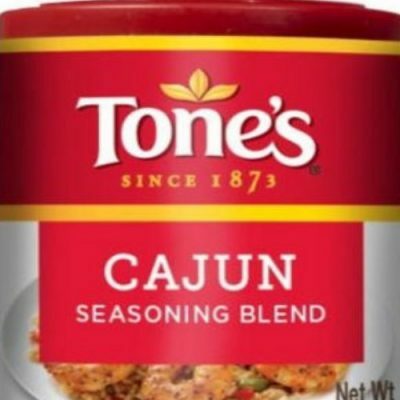 The vast range of spices and seasonings are now endless and plentiful! 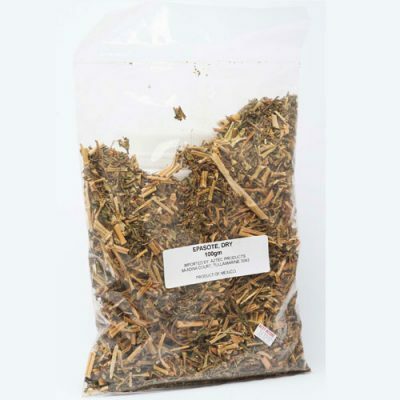 Each spice offers a different and unique taste, whilst mixing herbs and spices can lead to a new and exciting flavour! 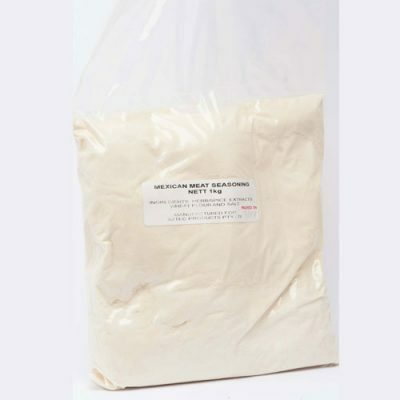 Your vegetables, chicken, pork and fish will be brought to the forefront of your tastebuds with complimenting seasoning from Magic seasoning blends. 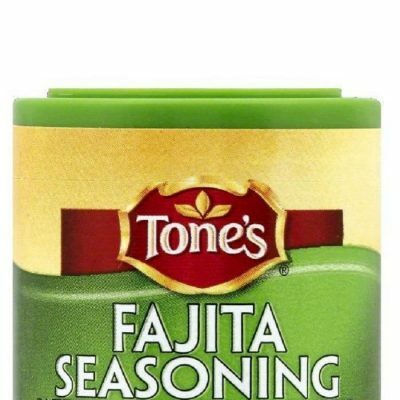 Also, your beans, tacos and fajitas will be remembered long after tasting for its unique Mexican-style flavours with our quality seasonings! 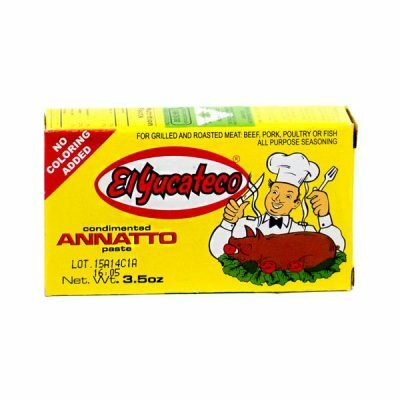 For seasoned Mexican cuisine lovers, we have Annato seed paste and achiote paste, to enhance your meals. 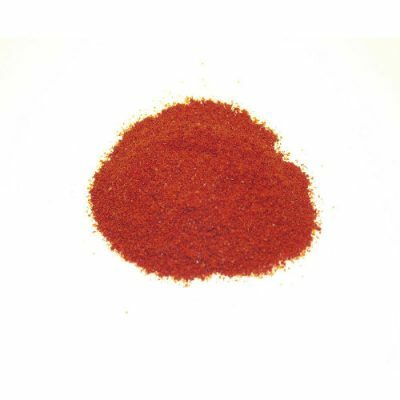 Recado rojo or achiote paste is a popular blend of spices. 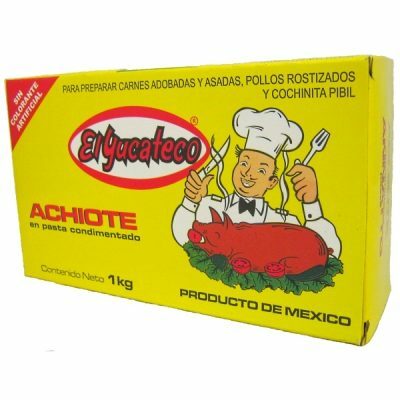 It strongly associated with the Mexican food of Yucatán and Oaxaca. The spice mixture usually includes annatto, oregano, cumin, clove, cinnamon, black pepper, allspice, garlic, and salt. 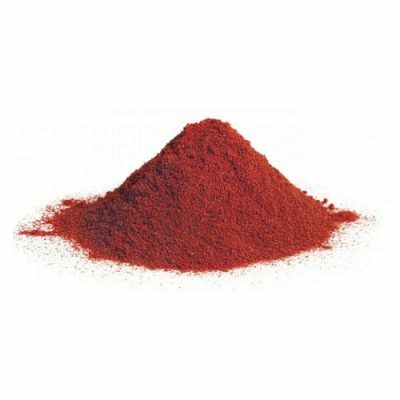 The annatto seeds dye the mixture red, and give your meats or vegetables that traditional red colour. 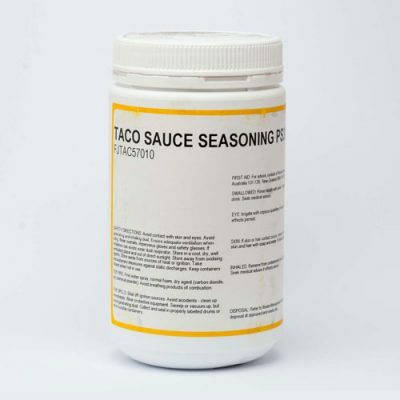 For your seasoning needs, have a look at our wide range to find the perfect one for you.